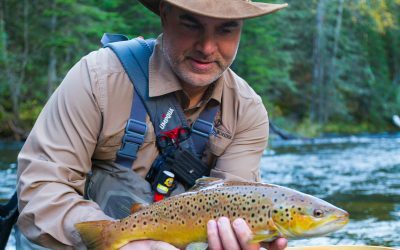 Rob Giannino is an outdoor speaker, writer, photographer, videographer and flytographer (aerial camera operator). 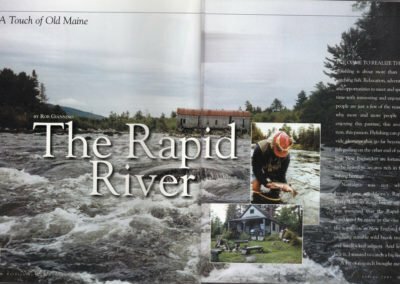 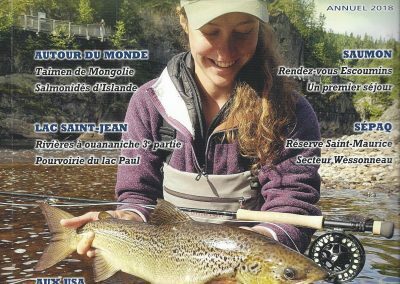 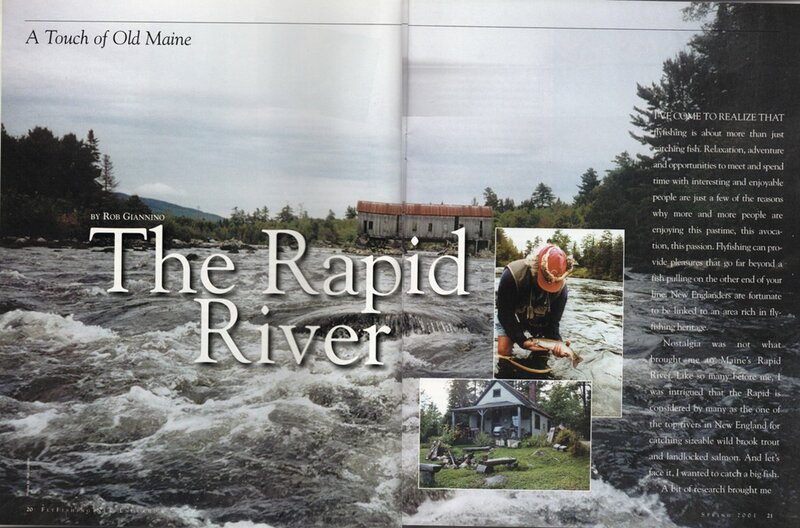 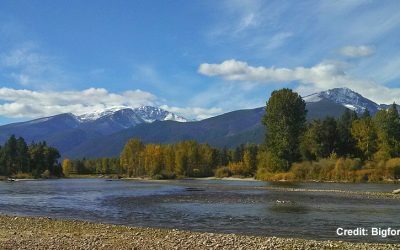 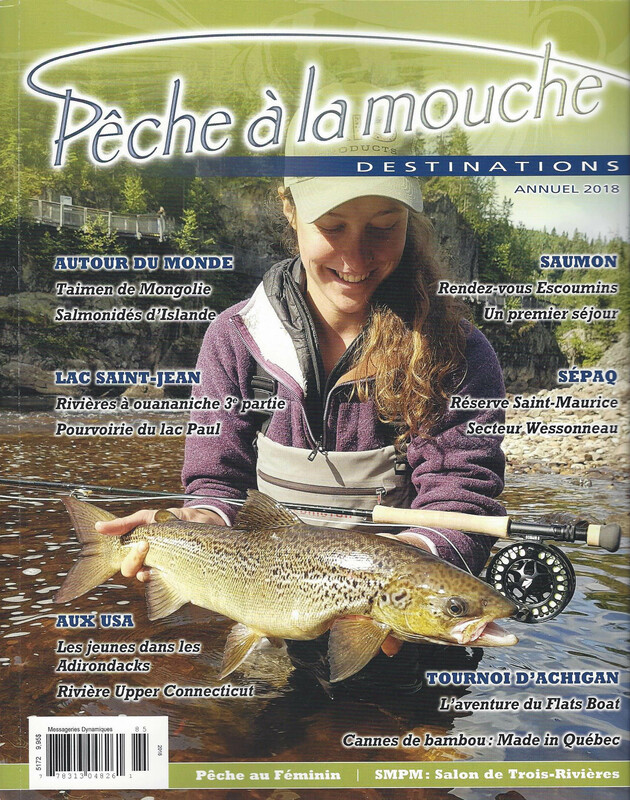 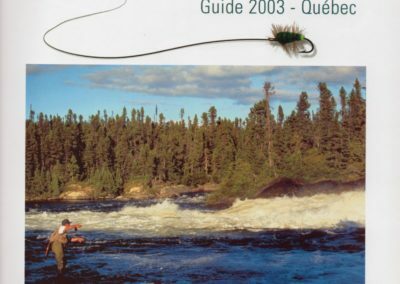 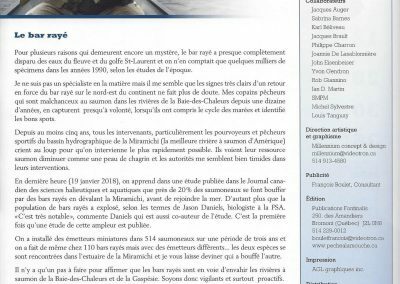 He has written for numerous outdoor publications including FlyFishing New England Magazine and Peche a la Mouche (Fishing with a Fly); a beautiful destination flyfishing magazine based in Quebec, Canada. 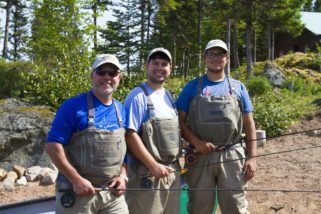 Rob lives in Greater Boston, and one of his passions is connecting with the local fly fishing community, sharing experiences and planning for more. He serves as a guest speaker at flyfishing shows, Trout Unlimited chapters and other outdoor events all over the northeast. 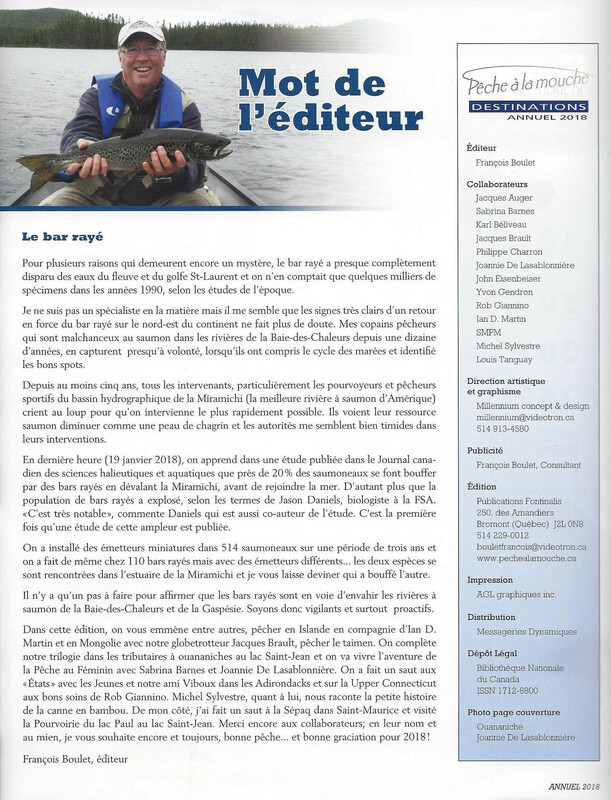 He’s also part of a partnership group that owns a private fishing club in northern Quebec. 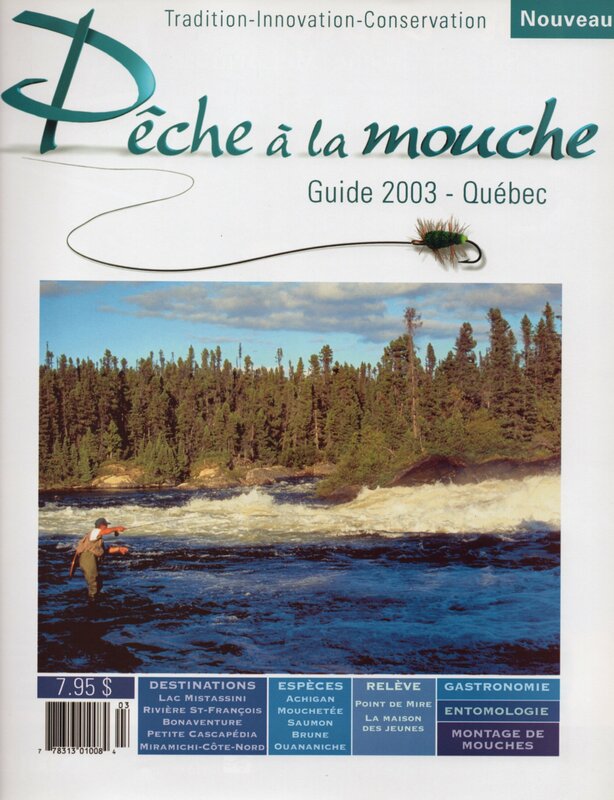 Camp Du Lac Bohier has three log cabins and a dining lodge and sits 70 miles northeast of Natashquan, Canada with float plane access only. 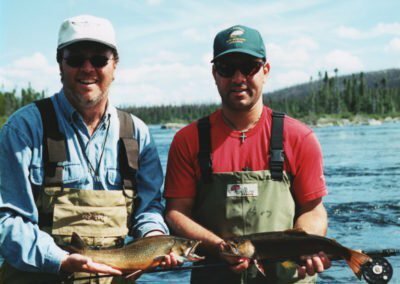 Known for an abundance of Brook Trout and trophy Landlocked Salmon, visiting Camps Bohier at least once per year with his two sons and best friends is a must. 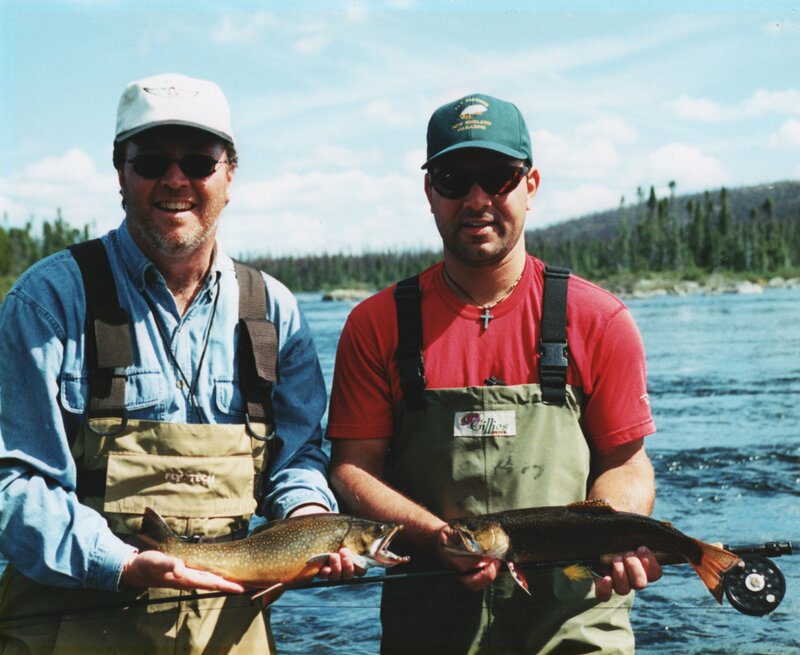 Rob owns a Digital Media Agency helping people around the world promote their services online. 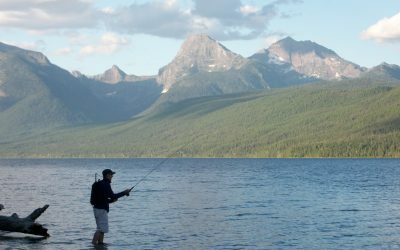 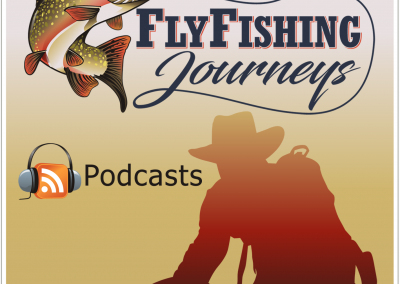 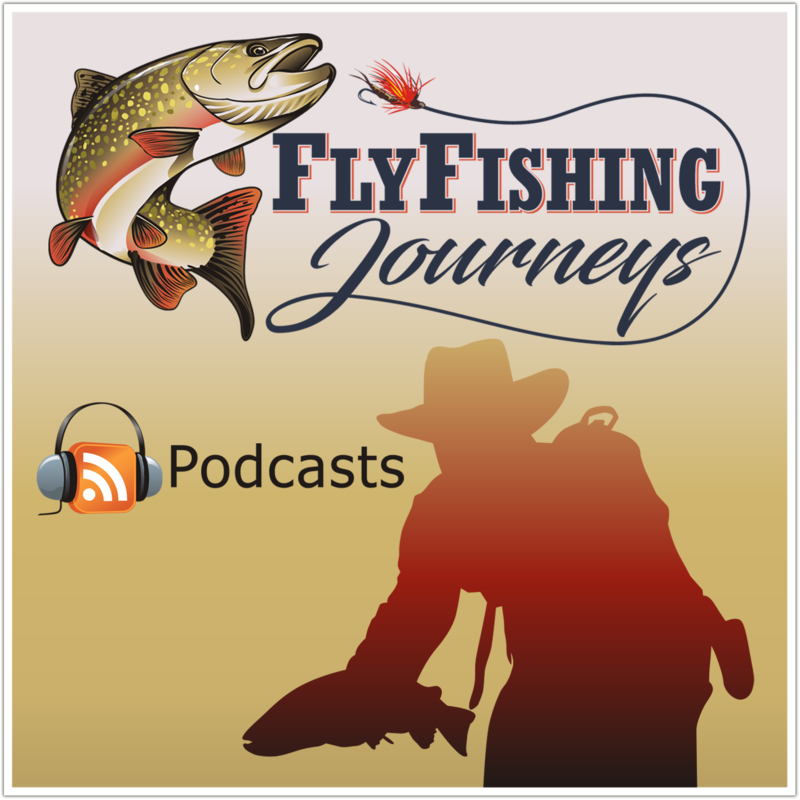 He combined his joy for helping businesses in the digital space with his passion for flyfishing and created FlyFishingJourneys.com . 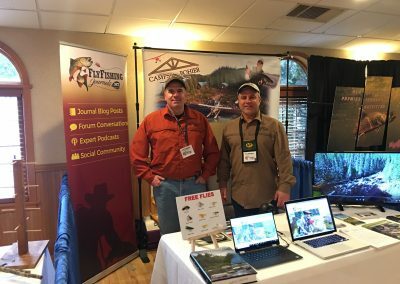 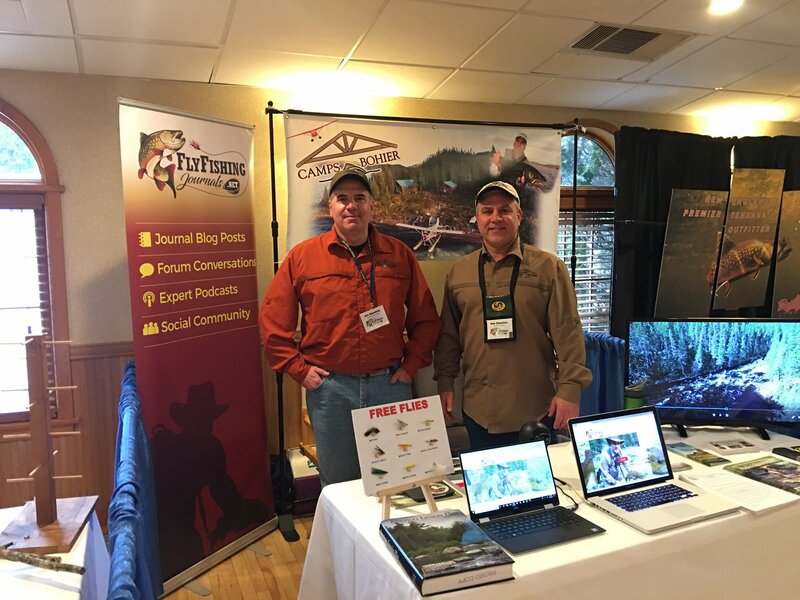 Bringing fly fisherman together, and sharing the love for the sport both on the river and on the internet, fulfills a lifelong dream.